We are very excited to announce our 2019 Hockomock Film Festival Workshop. 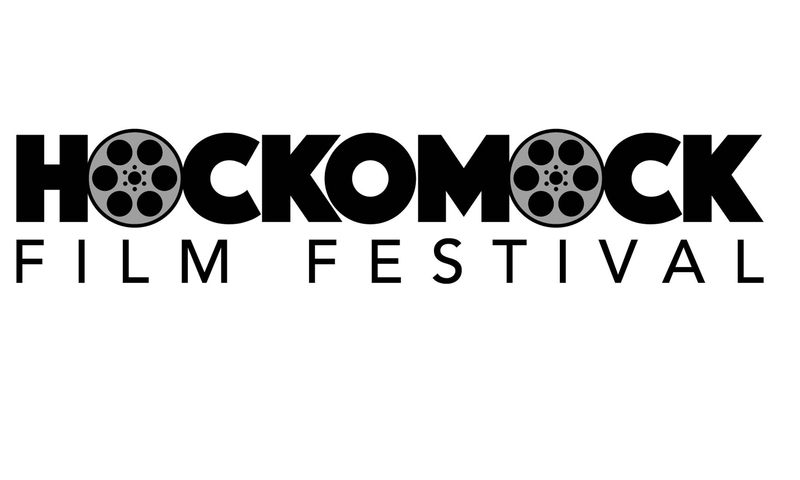 Every year the Hockomock Film Festival includes a workshop about the film-making process. Our annual Hockomock Film Festival Workshop will focus on editing this year. Professional editor Sandra Nash will be teaching this online course on April 27th from 10a.m.-1p.m. This is a great learning opportunity taught by a professional video editor who has worked on esteemed films such as Cider House Rules. This will be an online course so students will not be required to travel to a location. Students are encouraged to come prepared with questions about the editing process. Please contact kim.pincus@eastoncat.org if you require financial assistance or have questions about the course.